Elizabeth Warren came out fighting against claims she represented insurance companies without complying with Massachusetts regulations on practicing law. According to Warren, the United States has far too many regulations, and she “is proud” to fight for deregulating insurance companies. “It had nothing to do with the $212,000 they paid me,” she added. Warren chastised her opponent in the Massachusetts Senate race, Scott Brown, for not supporting deregulation of insurance company lawyers. 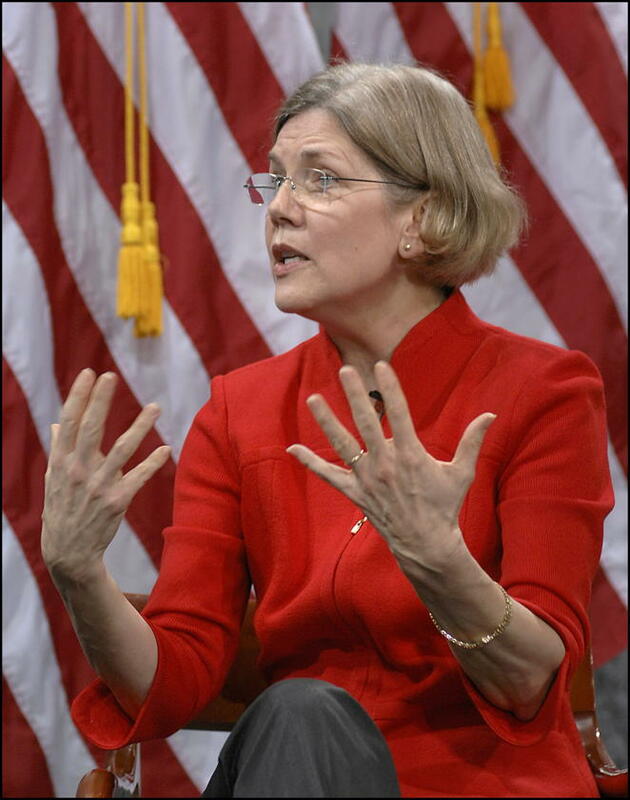 Elizabeth Warren fights to deregulate insurance lawyers last modified September 24th, 2012. Copyright © 2019 Leni Films.